In this video we’re discussing the importance of having stable income while you chase your goal of being a full time musician. 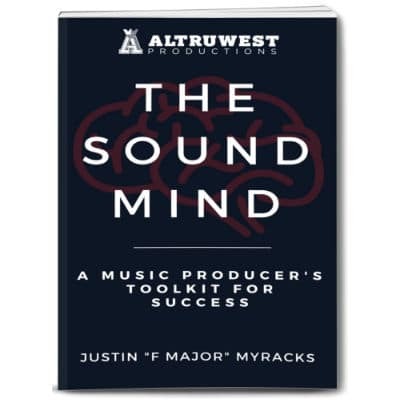 I will break down many of the myths and common cliche’s thrown out at musicians chasing their dreams. It costs money to successfully chase a dream, especially if that dream is being an entrepreneur or a successful musician. If you don’t have money, the pursuit of your goals can be hindered by even very small financial obstacles. Your dreams and goals in life are your own burden to carry and it’s important to take ownership of them as a musician. You cannot place the burden of chasing your dream on your family without serious long term repercussions. This is an important video for artists, musicians and creatives in general. If you’re interested in discussing ways to create legal and consistent income let us know in the comments as well.